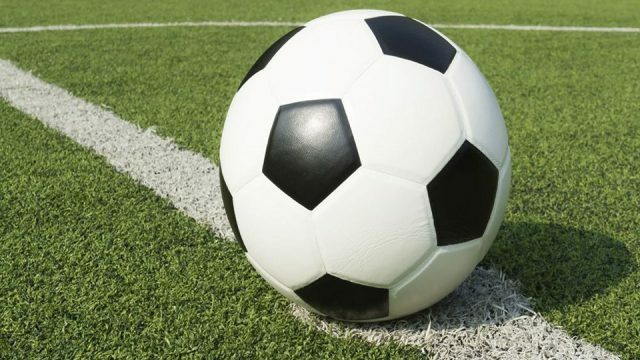 A 47-year-old man passed away during the 60th Sanatan Convention Soccer tournament yesterday in Maro/Tuva, Sigatoka. 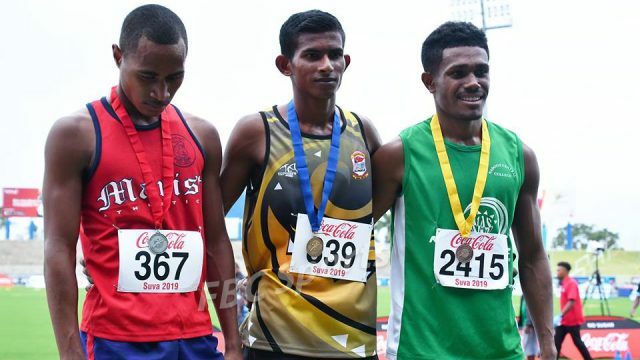 Athletics Fiji will soon approach Yeshnil Karan of Tavua College to train him professionally as a long distance runner. 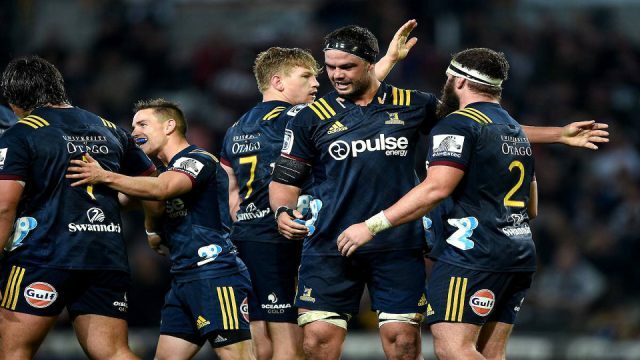 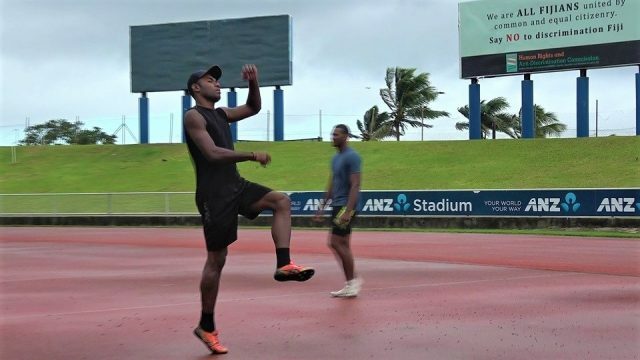 Securing a spot to represent Fiji to the Samoa’s Pacific Games in July, Malakai Kaiwalu says it comes with a lot of pressure. 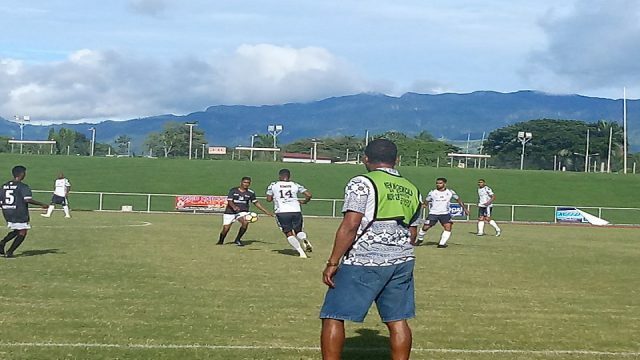 The Lautoka football side has won the Masters Division of the 92nd TISI Sangam convention beating Ba 2-0.